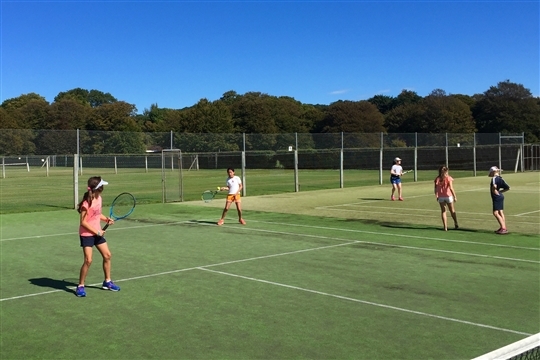 Head to our news page for updates on what's happening, and seniors page for play options. 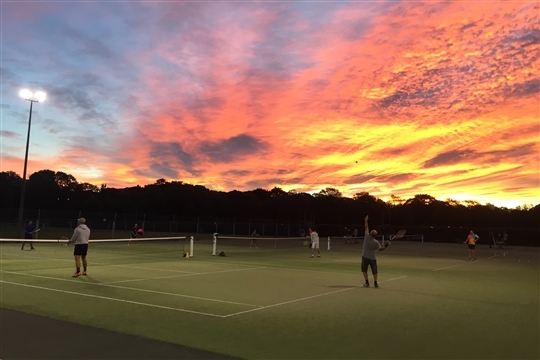 Juniors can register for Hot Shots Coaching in Term 1 and there are a few gaps in an interclub teams for anyone looking for competitive play. 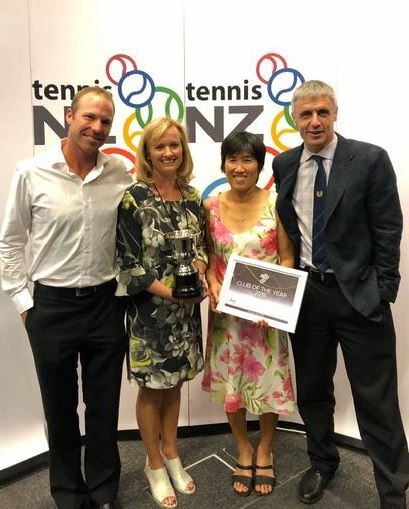 We are thrilled to announce that the Te Kura Hagley Park Tennis Club was named 2018 Club of the Year, at the TNZ Awards held at the ASB Centre in Auckland. As invited guests, we were on hand to receive the Trophy and Certificate which will be on display in the Club House very soon. A big thanks to TCRI for the nomination! A merger of two Clubs is no easy feat, and it would seem this is acknowledgement of the success ours has been in the short time we have been TKHP! 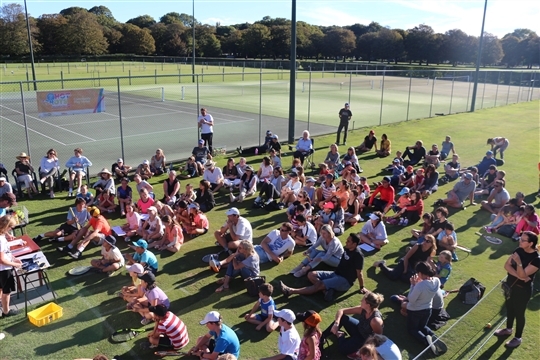 On the 10th August 2017, Te Kura Tennis Club and Hagley Park Tennis Club agreed to work together to merge the two clubs into one entity. The combined club will eventually work exclusively from the Hagley Park venue. The facilities at Chch Boys High School (original Te Kura site) will continue to be used for the foreseeble future. 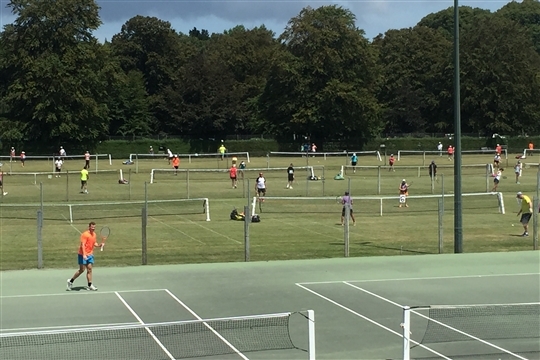 We are now known as Te Kura Hagley Park Tennis Club, abbreviated as TKHP Tennis!